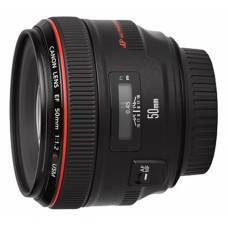 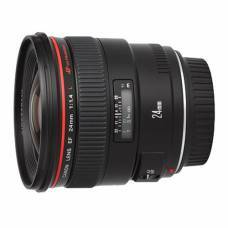 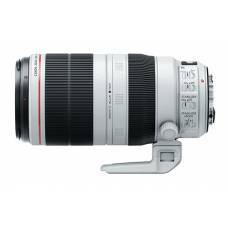 Browse our expert selection of Canon, Nikon and Tamron lenses for rent that are sure to suit your needs whether you are preparing for a portrait, wildlife of sports photography event. 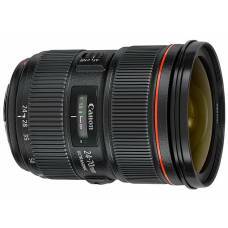 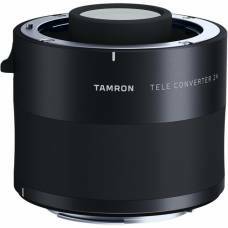 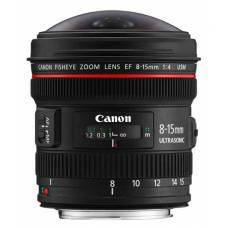 We also have Canon / Nikon mounts for your Tamron rental. 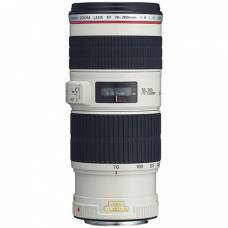 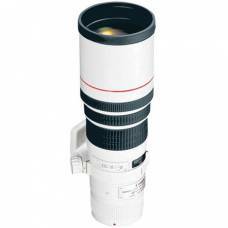 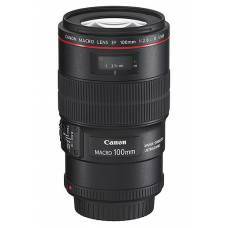 Extending the effective focal length of the Tamron SP 150-600mm f/5-6.3 Di VC USD G2 lens, this Cano.. 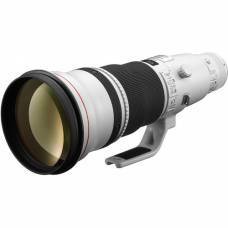 Extending the effective focal length of the Tamron SP 150-600mm f/5-6.3 Di VC USD G2 lens, this Niko.. 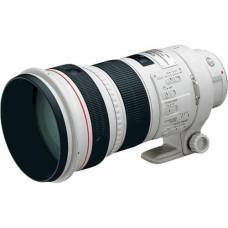 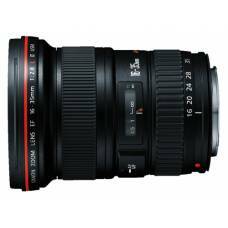 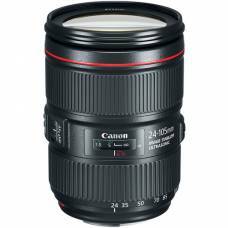 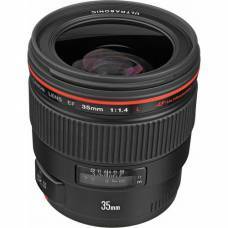 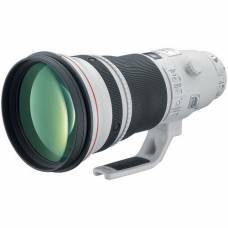 Extending the effective focal length of the Tamron SP 150-600mm f5-6.3 Di VC USD G2 lens, this Canon.. 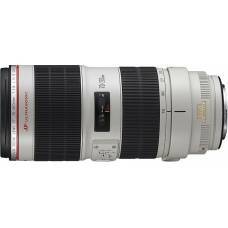 Extending the effective focal length of the Tamron SP 150-600mm f5-6.3 Di VC USD G2 lens, this Nikon..